“Muuuummm”. That loud pitched scream usually heard exactly 90 seconds after you have sat down for the night to enjoy some ‘me-time’. You have just settled yourself on the couch with a cuppa and that book you have been meaning to read for the last 5 years and then BAM! There it is. That terrifying noise that could only mean one thing – the monsters are back and they are on the attack. The monsters that lurk in the shadows, hide under the bed and disappear into the corner of the room. And there is one thing we all know about monsters, they are scary, they are real and they only come out at night. I am sure you remember as a kid how you lined yourself up in the doorway and took a running, jumping leap onto your bed to avoid getting too close to what may be waiting underneath. Or how you hid under the covers after Mum left the room, terrified of what may be loitering in the shadows. Yes? Remember that? Our kids today have exactly the same fears, and if they say they can see something under their bed or lurking in their cupboard then trust me, they can. Whether you believe it or not, they do. So how can you help your young one to cope with this, to help them face their fears and to develop resilience? Easy. Teach them that they are in control. They are the boss (they love that piece of info). There is no point telling them that monsters aren’t real or that it is only their imagination. You must work with them not against them. Validate their feelings and then give them the tools to cope. Provide them with the emotional scaffolding to conquer any monster or demon they may have to face, ever! Try this. Get your young one to raise their hand and firmly say: “STOP! Go away”. They are in charge and no monster is allowed in their space without their permission. Get it? This works on so many levels. Get them to repeat this over and over and as loudly as possible until they finally believe it themselves. The monsters will magically disappear and, over the next few nights, will stop visiting completely (it may take a couple of night’s but it will work). You can also try some Monster Spray. Mix some bottled water and sea salt with lavender and frankincense oils in a small spray bottle. A couple of sprays around themselves and their bed will provide them with a sense of protection. Place the bottle beside their bed so they are empowered to take control of their own stress and anxiety. Once they’ve practiced a little, both of these strategies can also be used independently if they wake during the night, leaving you to your beauty sleep and leaving them feeling confident and assured. So, once the monsters have been slayed or banished and all cupboards, drawers, chests, corners and under beds have been checked, it is finally time for sleep and you both drift off into a peaceful slumber. For more strategies on how to develop resilience in our children and teens at any time of the day, please do not hesitate to contact me via my website link below. What is Risky Play in early childhood? 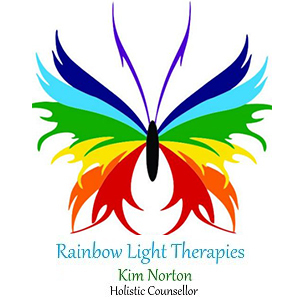 Kim is the founder of Rainbow Light Therapies and is a Holistic Counsellor specialising in stress and anxiety management for kids, teens and adults. 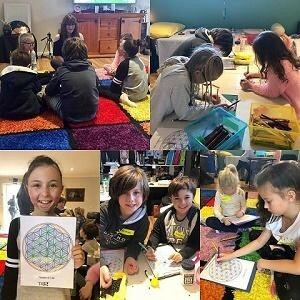 After her son’s autism diagnosis in 2007, Kim came to the realisation that the best way she could help her son and others who suffered similarly from stress and anxiety, was to teach him and them, how they could manage their own stress and anxiety. Long-Term medication could simply not be the only option available. 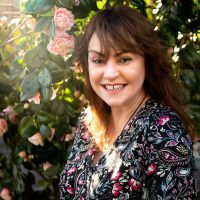 Combining mainstream and alternative therapies, Kim provides a unique, intuitive and individualised therapy approach to stress and anxiety management through individual, small group and family sessions and workshops. 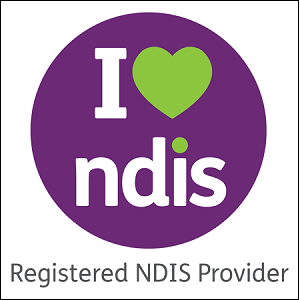 Kim also works with special needs kids and their families as an NDIS registered provider. Please see www.rainbowlighttherapies.com.au for more information.